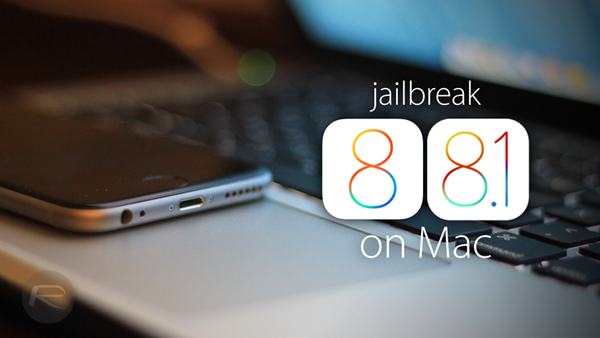 Pangu iOS 8 – 8.1 jailbreak is currently a Windows only affair, with a Mac OS X version due for a release at a later date. And if you happen to be a sole owner of a Mac, then you still have the option to jailbreak your device using Pangu8 for Windows, without even having a Windows PC. Want to learn more how it’s done? Simply follow us past the jump. The workaround is fairly simply; virtualize Windows on your Mac, run Pangu8 on it, and jailbreak as you would normally. 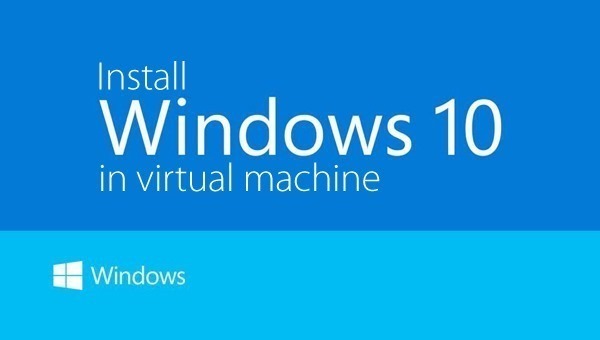 And oh, it won’t cost you a penny since we’ll be utilizing the Windows 10 Technical Preview for this guide and the virtualization software in question is available as a free trial. Step 2: Now that Windows 10 Technical Preview is all set up and running on your Mac, the next step is pretty much self-explanatory; download Pangu8 from here. And that’s it, from this point onwards you’re absolutely done with the jailbreak process. Though the steps might be a little tedious for some users, but that’s the best way around the fact that Pangu8 is only available for Windows, and not Mac OS X, as yet. That’s why I am not using it since it is not in English. No thanks, CHINESE HACKERS!!!! Can we use play on mac to run the pangu and pedformmthe jailbreak process? Go home Ruub, you’re drunk. They are a great group of people and are working with the Evasi0n team whilst creating this jailbreak. Just because they are Chinese doesn’t change the fact of the jailbreak. Just be glad they released one. I have two devices jailbroken with the latest jailbreak, Pangu 8, and it works extremely well. but i see some of the programming in pangu8 matches mine. What a liar! Haha but if u really did the jailbreak, you device would be just like a normal useless device because tweaks are not updated especially cydia main system files: cydiasubrate etc. Your device would crash/bootloop. Prove it u have done ur jailbreak research! Because there are no English hackers with bad intentions lol. Really? I understand the most reliable site for ՍΝᏞΟᏟΚing AT&T phones, it’s just google atttiphoneeuunloockiing, if you have phones l0cked to AT&T, go check it out, we have the skills to ՍΝᏞΟᏟΚing the newest 6S and 6C as well.